FUND was a platform to enable active players in the cities to network and create opportunities for dialogue and engagement with science. 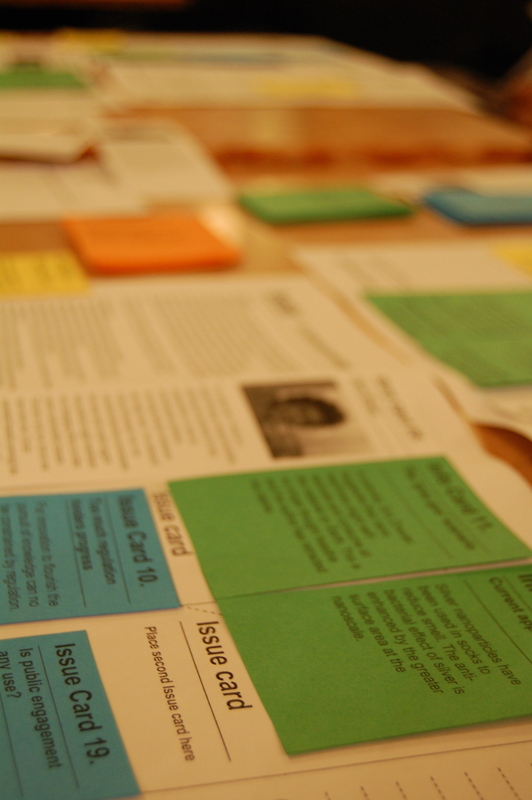 The main outcome of the project is a discussion game to talk in a simple and effective way about controversial issues. 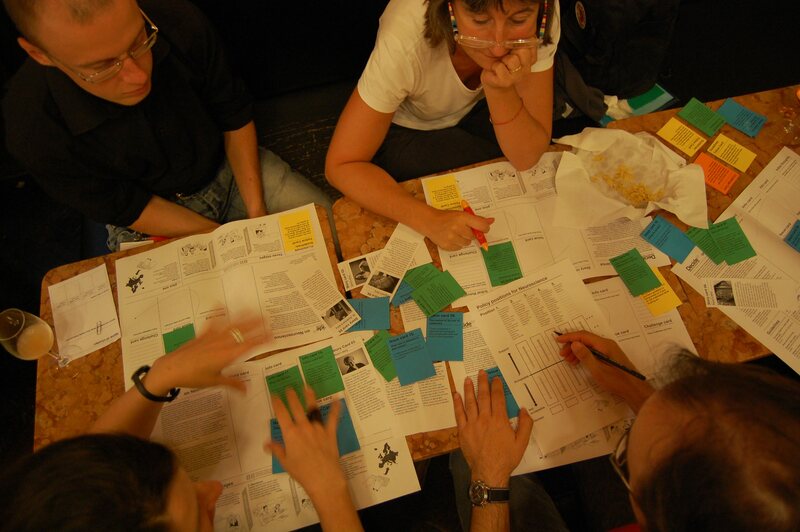 FUND (Facilitators’ Units Network for Debates) consisted of an online, open-source support system to combine the willingness of the local actors to engage in dialogue and participatory activities with training, best practice and a knowledge transfer desk. Information, guidelines, materials, direct consultancy and contacts can improve the performances of a multitude of local experiences and help to build connections and links between widespread and varied European experiences. Training, on-line support and exchanges of best practices among local networks. 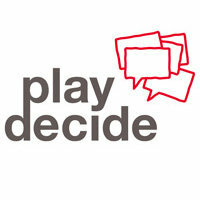 Check out PlayDecide – a discussion game to talk in a simple and effective way about controversial issues. Choose your kit from 23 topics in more than 20 languages or develop your own kit using the PlayDecide Manual available below. 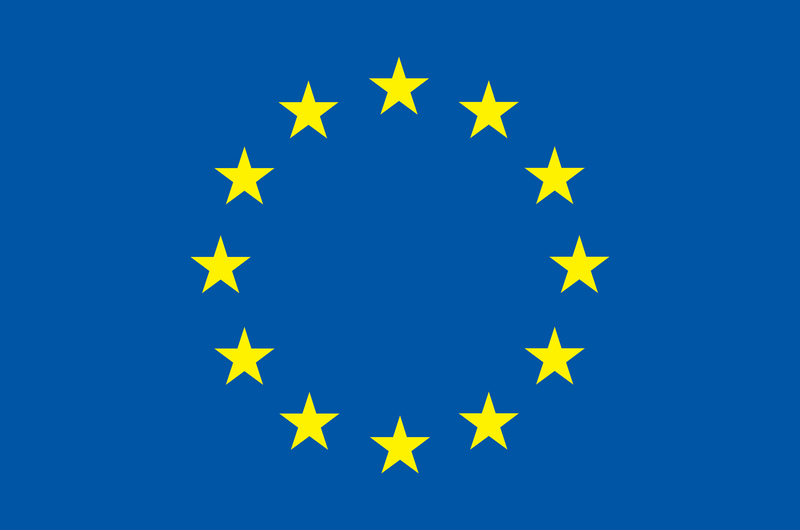 FUND was funded by the European Commission through Framework Programme 7 Science in Society (grant agreement SiS-CT-2009-230474). 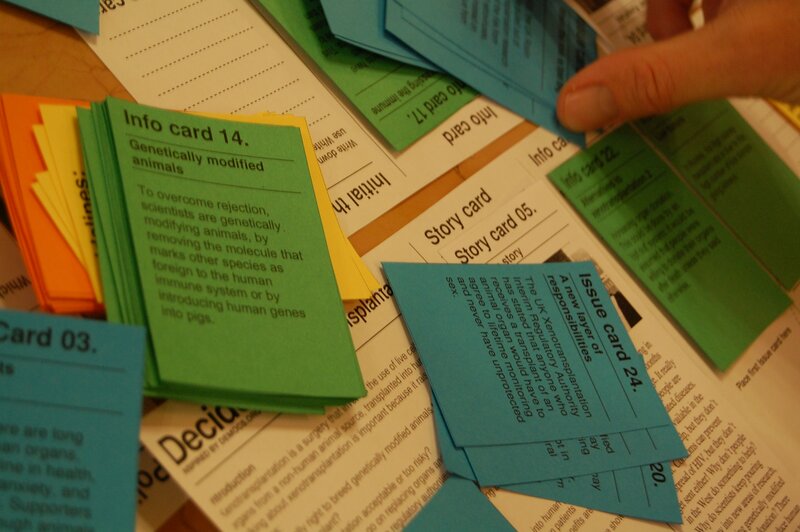 PlayDecide is a card game for simple, respectful & fact-based group discussion.